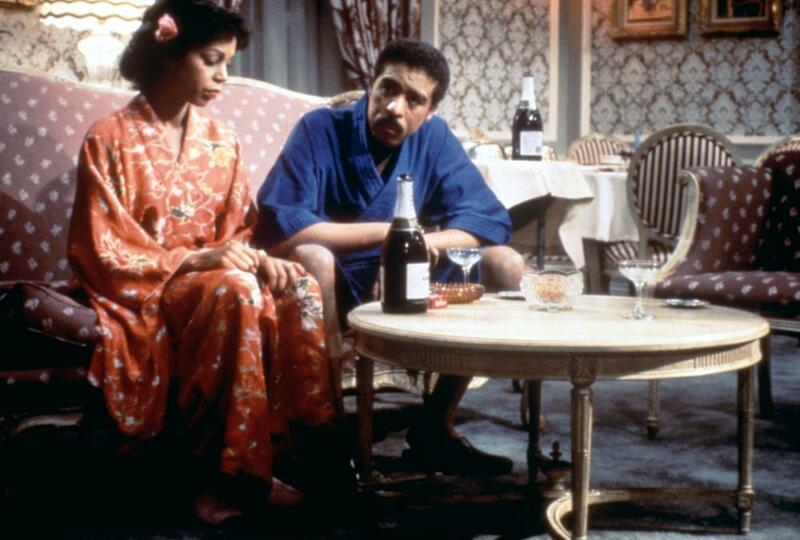 Starring: Richard Pryor, Margot Kidder, Ray Sharkey, Ronnie Cox, Lynne Moody, Olivia Cole. Written by: Robert Boris and (also novel) James Kirkwood Jr. Some Kind Of Hero is a strange film without a real identity. It doesn’t know what it wants to be: a comedy, a drama with a message, a crime caper. This is the thing that makes it all the more frustrating because if they had gone down the route of one of these, I am sure it would be a better film than it is. Instead it’s a bit of a jumbled mess. Eddie Keller is a marine on his first tour during the Vietnam war, when he is captured by the enemy. Stranded in a prisoner of war camp, he befriends fellow marine, Vinnie. When Vinnie is sent to solitary confinement and returned days later, he is on the verge of dying. Eddie, unable to watch his friend suffers, agrees to sign a confession claiming that the US is to blame for the war. The war ends and Eddie is sent home to a hero’s welcome only to discover that his life is turned upside-down. He has a daughter he has never seen, a wife who is having an affair, he is bankrupt and his mother is in a nursing home after suffering a stroke and they want money for her to stay. Not only that but the army are holding onto his pay because of the confession. Desperate times mean desperate measures. From the very start to question whether this is a perfect vehicle for comedian Richard Pryor. Having already built up a strong reputation with films like Stir Crazy and Bustin’ Loose, this was Pryor’s second film for Paramount under a new contract and it feels like as if this was supposed to be for someone else. In fact, the executives at the studio, having seen this originally as a straight drama, demanded that Pryor be given room to be funny. Possibly not the best decision. 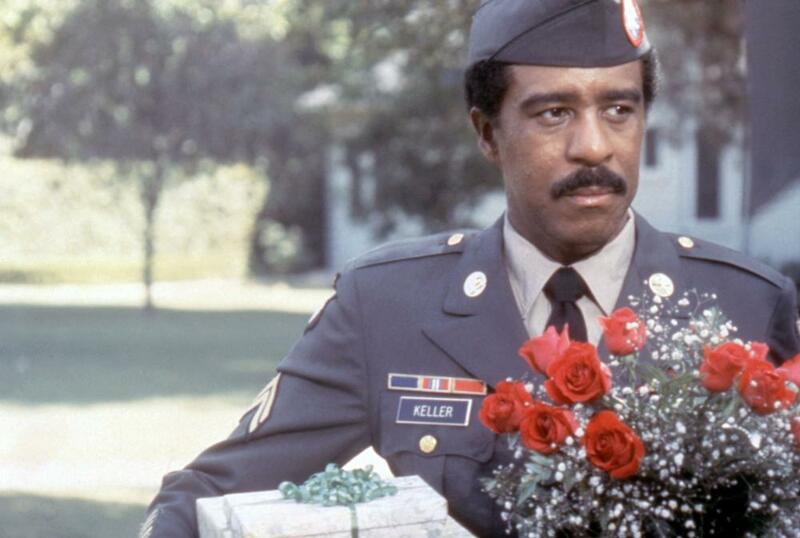 The reason being that underneath the unsubtle gags and Pryor’s trademark excessive nervous energy is a serious story of how the American Army treated its war heroes after Vietnam. After living through hell and made to watch his friend suffer, Eddie has no option but to sign and yet it is obvious that its was under circumstances beyond his control, as if he was forced to sign under torture. Having given Eddie every inch of bad luck there could be, the film takes another turn which then sends it in a completely different direction, making him do things he wouldn’t normally do to raise some money. He turns to being a thief. 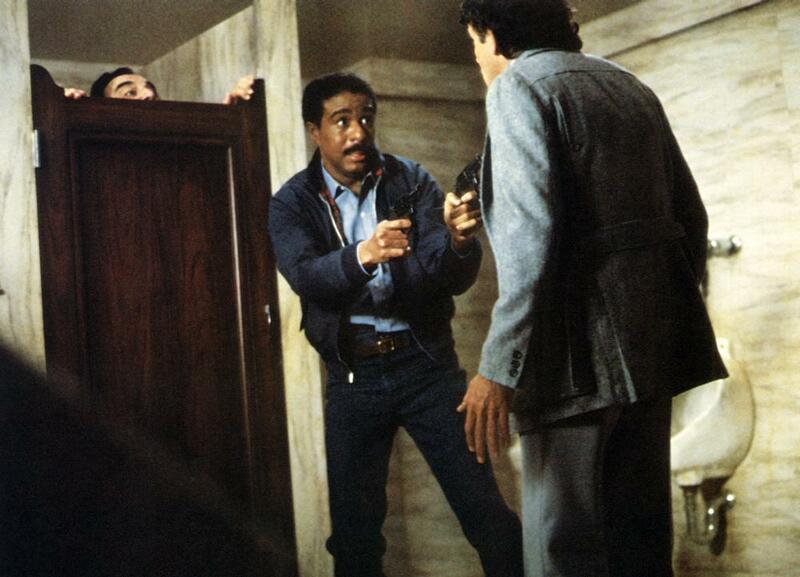 Perfectly fine for a man to become that desperate but here it gives the film makers the opportunity for Pryor to goof around even more, sending him into a bank with a water pistol down his trousers that goes off, leaving a quite obvious mark. He then hooks up with high-class prostitute, Toni, played by Margot Kidder (who, at the time, was dating Pryor) in a relationship that doesn’t seem to gel. When she offers to loan him some money, he goes off the rails and yet it’s a chance for him to see his way until the Army come to their senses. However, his refusal leads to crime and him becoming involved with some very dubious characters, all neatly wrapped up in a nice, feel-good bow by the end. 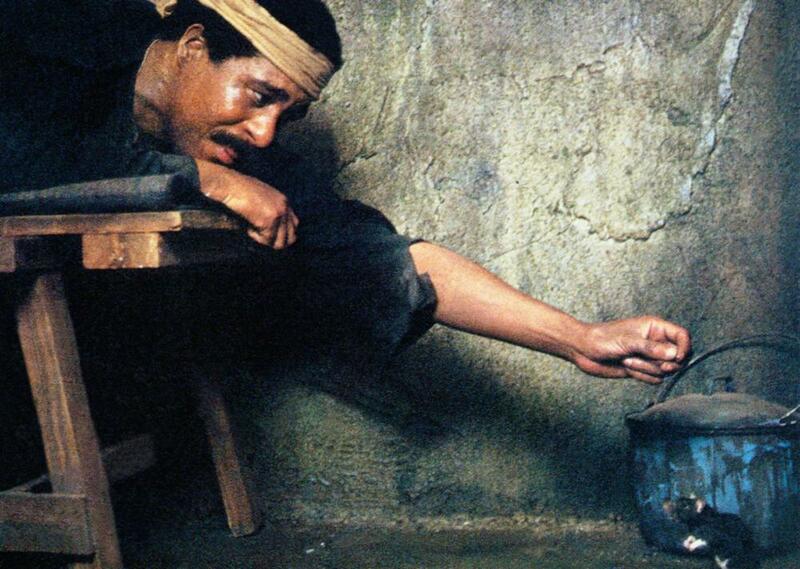 Pryor isn’t bad when it comes to the dramatic scenes and like most comedians, if given the opportunity, can pull it off, sometimes better than the actors. His performance is spoilt by the inclusion of the comedy, which I never though I’d hear myself say, as he was one of the great and most influential comic talents of our time. Some Kind Of Hero is a good movie hidden behind decisions from people who know very little. It proves that a film should be made by film makers and not a committee of suits. This is a jumbled mess that certainly runs out of steam by the final act and not a true reflections of Richard Pryor’s talents. Not one of his best but if left alone, it could have been.